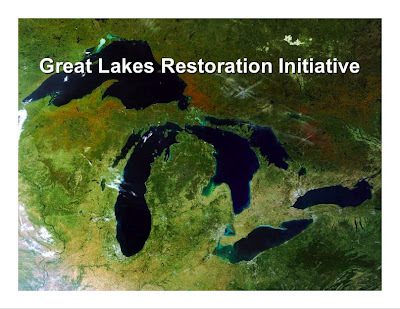 A House-Senate conference committee now has the funding level of the Great Lakes Restoration Initiative (GLRI) in their hands. The House committee fully funded the initiative at $475 million, but the Senate committee slashed it by $75 million. Hopefully this final committee can restore the funding to its full amount. The Plain Dealer in Cleveland recently ran an editorial about this topic.